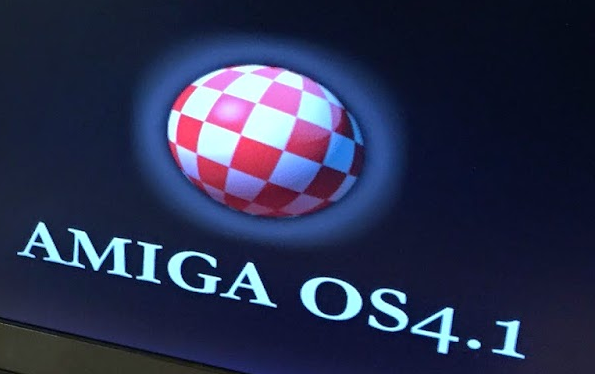 One of the most frustrating things over the past few years when I returned to the world of Amiga was the difficulty and especially, high price of entry to try Amiga OS4.1. OS4.1 was only supported on a few platforms, many of which weren’t being manufactured anymore. Classic Amigas required PowerPC accelerators which, when you could find them, were going for sky-high prices (upwards of $1000USD for the CyberstormPPC, and only slightly less for the BlizzardPPC). 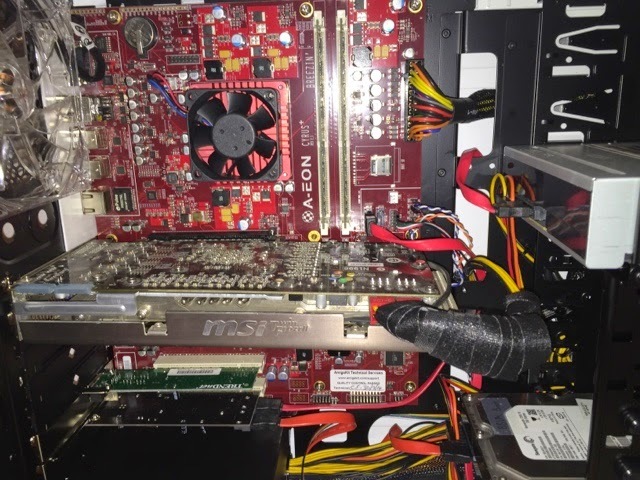 Finding a used Eyetech machine (AmigaOne XE or Micro-A1C) was as difficult as finding diamonds in a parking lot. I will admit, however, that I did eventually get one of each of those. The PegasosII was even harder to find and, since it also supported MacOSX and MorphOS was always snatched up as soon as they were announced. Acube had the Underpowered SAM boards (and only the 440ep was anywhere near affordable) and A-Eon had their $3000+ USD x1000 and those were in very limited batches as well. Then, as I was considering the SAM 440 system, Acube sold out of their inventory for months. 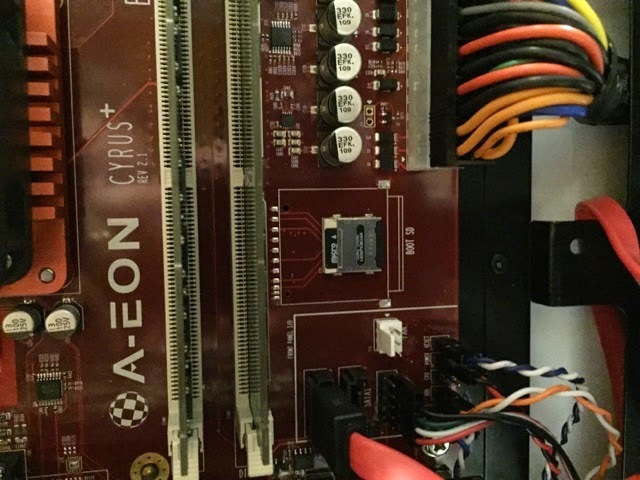 A-Eon’s motherboard from the x1000 was available at a whopping $2000+USD cost too. Okay, rant time: Why in the world would there be so much resistance to porting AmigaOS4.1 to cheap and available Mac machines? 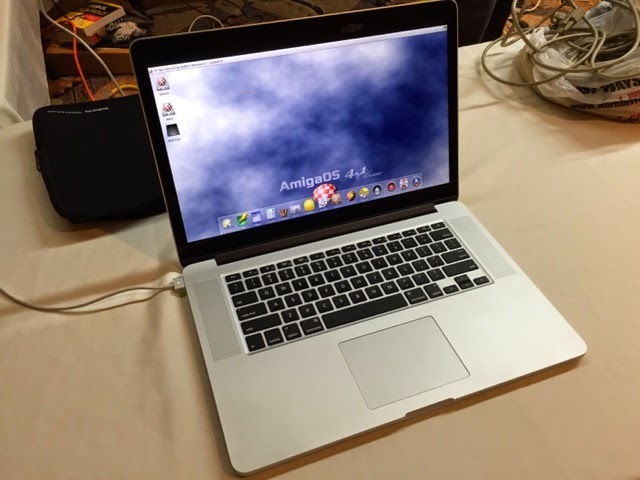 MorphOS did this successfully, including the fastest PPC system: the G5 Powermac. There was an attempt to get OS4.0 working on a Mac Mini G4 and it worked. It was lacking drivers for most USB devices and the ethernet so it isn’t really that usable. Hyperion stamped out this effort apparently. Why didn’t they want a larger audience? I do think MorphOS got it right there, as well as offering a trial version of the OS. Even if you find compatible hardware, you still have to shell out a large amount of cash to get the Amiga OS. It’s almost as if Hyperion didn’t want customers, or at least, very many. Anyway, ranting off for now. It turns out that a few new developments have lowered the cost of entry for the would-be Amiga OS4.1 user. On the Hardware side, Acube finally announced new hardware. In this case, it was the new Sam 460cr (cost reduced). Basically, they removed the on-board video, audio and SATA controllers to lower the price by nearly $100 Euros (roughly $128USD). They said they found that most users added custom cards that replaced these anyway. You can read their announcement –> here <–. The final cost of the new 460cr motherboard will be about 620EU or 790USD. Still pricey but less than in the past. Second, we’ve already talked about the WinUAE PowerPC JIT emulation that now supports Amiga OS4.1. This is great! 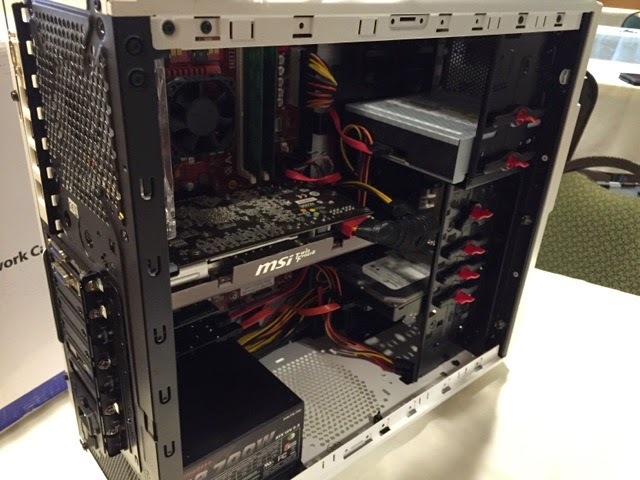 The hardware costs are now theoretically $0 if you have a good machine. 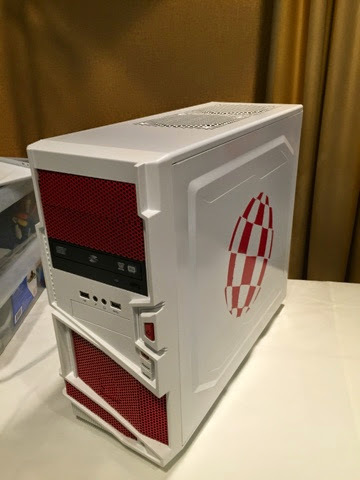 If you wanted to build a custom machine that was very fast, you could probably get away for less than $300 (haven’t priced one out yet but I will soon, and it will be dedicated to Amiga OS4.x). However, there was still the cost of the OS. The OS install cd to use with WinUAE had to be the one for Classic Amigas with PowerPC expansions. This was the least expensive one though. With tax and shipping, my final cost when I ordered it was a little over $130USD from Amigakit, shipped in just a few days. Well, we now have some relief there too. 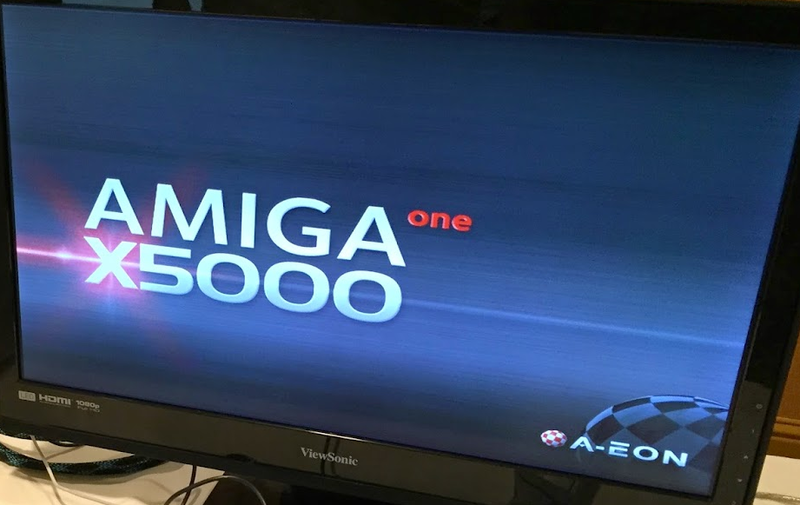 At AmiWest 2014, Hyperion announced that Amiga OS4.1 Final will be out before 2014 is over and will be priced at 29.99 Euros (about $38USD). It was also announced that a previous edition wasn’t required. That means you could theoretically just purchase AmigaForever (Plus version for the 3.x ROM), and use that with the new WinUAE 2.9 or higher and then purchase AmigaOS4.1 Final and be up and running on an existing computer for less than $70.00 USD (AmigaForever plus is $29.99). Okay, having USB controllers for your Classic Amiga isn’t easy to do. If you have big box Amigas, there are a few solutions, and I even mentioned one recently (the Mini Thylacine). E3B used to make the Algor and Deneb controllers as well. 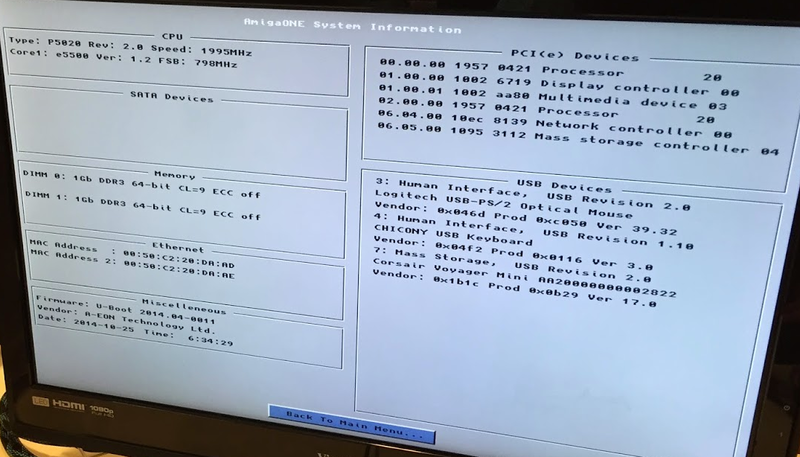 If you have an Amiga 1200, the built in clockport header can enable the use of the Subway, a very popular USB controller also made by E3B. Some hardware expansions from Individual computers allow the addition of clockport headers to other Amiga models as well. However, apart from the Mini-Thylacine, it’s really hard to find any of the USB controllers anymore. Well, if you just want to use HID (Human Interface Device) inputs, like USB keyboards, mice, joystick, gamepads, etc, there is now a device known as the Rys adapter that you can plug into either the mouse or joystick port on any Amiga that will let you use these common USB accessories. It apparently has a USB stack built into the hardware so no digging around for Poseidon drivers needed. This doesn’t allow the use of other USB devices like flash drives or ethernet adapters though. Apparently, it’s already for sale in Poland. No word on the rest of the world though.